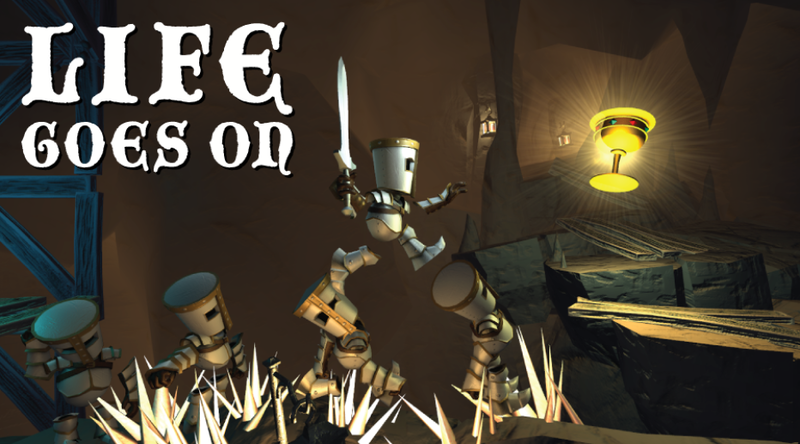 After creating the puzzle platformer Life Goes On: Done to Death, Infinite Monkeys Entertainment's Erik Johnson was not satisfied with the sales they were generating. This leads him down the rabbit hole of data analysis and statistics, trying to make some sense of how the PC Indie Game Market works and what factors that drive sales. Working with the data he collected, he was able to calculate the Spearman's rank correlation coefficient for a lot of factors. If you are not a statistician this probably doesn't tell you much but it's basically a way to determine how strongly two features of a data set is affecting each other. The takeaway from this is, reviews matter but not that much and Average Play Time seems to be a more important factor. Eriks continues by looking at the revenue for different genres and popular tags. The data shows that the median revenue for genres popular with indie developers such as Puzzle-Platformers, Rogue-likes, and Metroidvanias is pretty low compared City Builders, FPS and Action RPGs. A common idea is that the Steam audience likes darker and grittier games, and the data seems to back that up. Looking at more tags, multiplayer and community features is popular among players. If you'd like see a lot of chats go ahead and watch the Youtube video of Erik Johnson's talk.